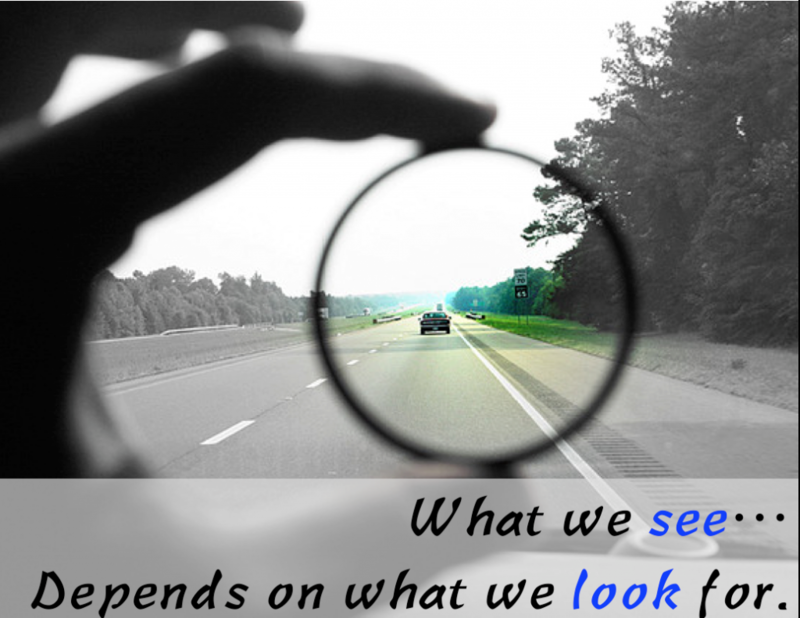 We Find What We Look For In Our Students – So What Do We See? When we look at our students with struggles, what do we see? The following video is an incredible story of how a teacher/professor became so frustrated with a student for sleeping in his class… that he actually asked him why. This educator could have looked at this student as simply a sleeper and written him off like many others had before. Instead, he chose to go deeper and ask the important questions about what the behaviour was telling him and what actions were resulting in this behaviour. When he did this, instead of looking for deficits, he found strength… he found passion. Becuase he asked “why” and looked for this strength, he was able to work with this “sleeper” to create a game that changes lives. So many of us have been touched by the awful disease that is Alzheimers. Michael Wesch was able to create the condition for his student, David Dechant, to flourish. Dechant and Wesch created a team of students who then worked with residents of the Meadowlark Hills continuing care retirement facility to create a game that would keep memories alive. The students listened, scanned old photos, read journals and diaries and used all of these to create a game for the residents – a game that would help them to remember for a brief moment their life with their significant other, their home, and the many stories that made them who they are. Had this teacher seen his student only for his deficits, this life changing use of technology would not have happened. Watch the trailer for this life-changing game, “Falling Up – an Interactive Empathy Game” at the bottom of this post. At our staff meeting this week, I shared these two videos. I shared these videos because these capture my WHY of educational change. We need to continue to change education so students like David (“the sleeper”) no longer go through our education system learning all the things they cannot do and very few things they actually can do. We need to change so we can tap into the interests of our students, bring out their creative strengths, and use these to help them lead a worthwhile life. I recall as a high school teacher hearing parents tell their kids, “just get through school.. then you will be fine”. If we bring more of our students’ strengths into the school, not only will they “get through school”, they will have a positive identity as a learner and often flourish in an education that is more meaningful and relevant. We find what we look for. What do YOU see in your students? Are you tapping into those strengths within? Thank you to George Couros who recently wrote about this video in his great post, “Finding the Genius”. We can be so critical of ourselves. I see my wife at home as well as some staff members at school who are often very hard on themselves when reflecting on their day spent with kids. It is so easy for us to see the negatives… to see all that went wrong in a day. I am not saying it isn’t important to look back with a critical eye but far too often the negatives become the focus. I recall observing a teacher do a fantastic science lesson that had students moving, engaging with others, reflecting, and creating. Kids loved it! When I asked the teacher how she thought it went, she listed off all the things that went wrong in her mind. That is far from what I saw. What we see depends on what we look for. If we look for the positives and strengths, we will find them; unfortunately, we too often look for all the problems. We need to see both but we also need to do a better job of seeing the strengths. A few months ago, I was away for a few days and I texted my wife and asked how the day was. She said that our girls had a really rough day filled with meltdowns, tears, fights, and frustration. I felt for her as I can only imagine how hard it is for my wife to run her business and look after twin preschoolers by herself… especially during a day full of meltdowns and tears. The interesting thing was that when I Facetimed my girls at bedtime, it was a very different story of the day. They eagerly told me they went for a bike ride, they swam, they baked cookies, they read stories… and they told me it was “The Best. Day. Ever!!!”. 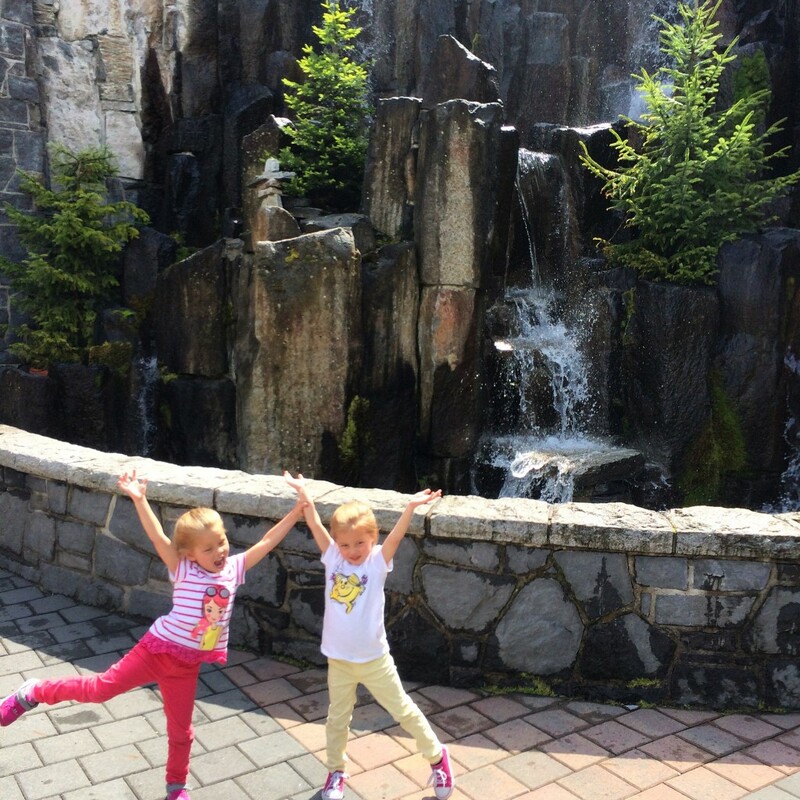 Simple moments that we may take for granted can be important memories for our kids. I need to remind myself to take the time to look back with a more positive lens so we, as adults, can also smile at these moments. We know we will look back years from now and smile… the challenge is to do this now. Teaching is incredibly difficult. Parenting is incredibly difficult. But these are the best “jobs” in the world… because, as teachers and parents, we have the power and the opportunity to possibly make a child’s day “the best day ever”. To all the educators and parents/families out there, have a wonderful school year and here’s to making many days the “best day ever”.